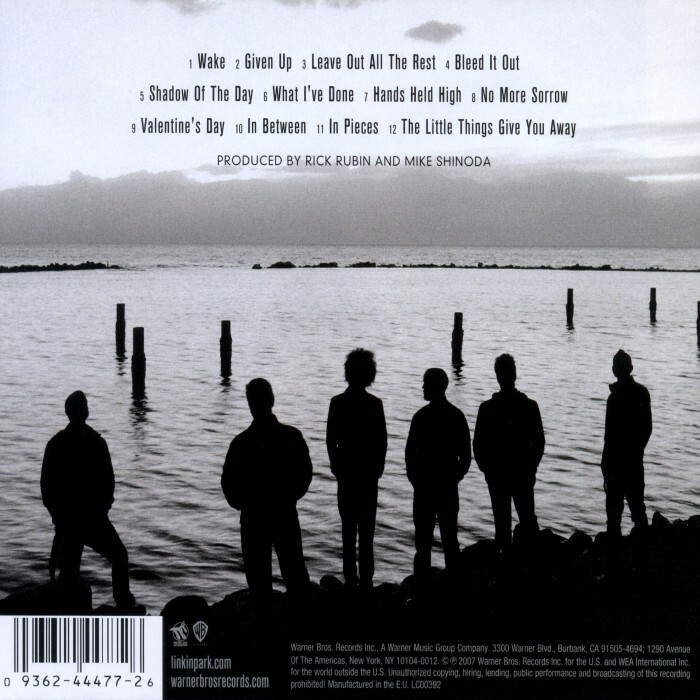 Minutes to Midnight is the third studio album by American rock band Linkin Park, released on May 14, 2007, through Warner Bros. Records. 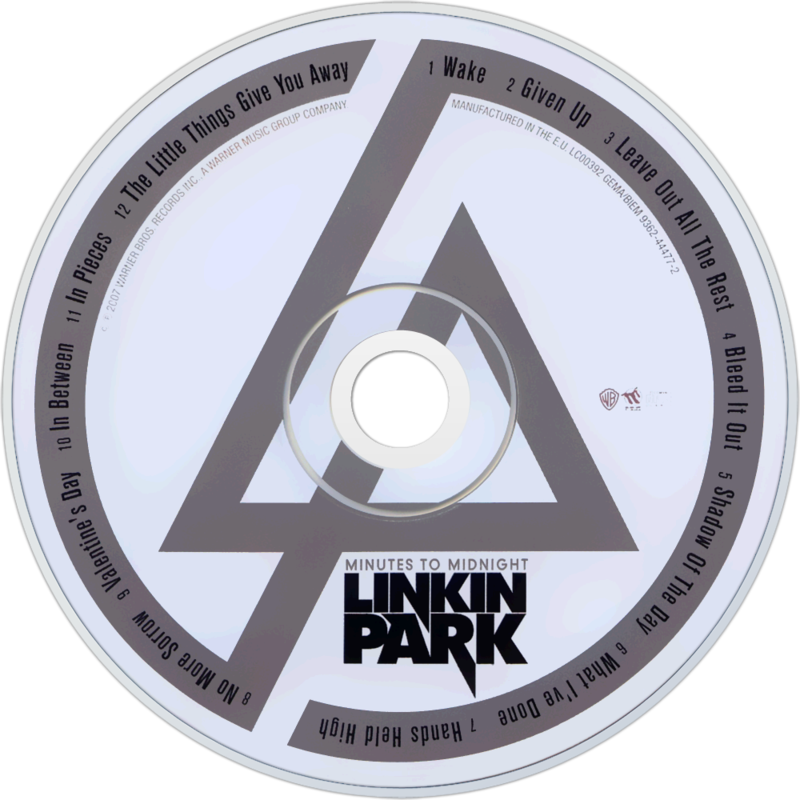 The album was produced by Mike Shinoda and Rick Rubin. Minutes to Midnight features a shift in the group's musical direction. For the band, the album marks a beginning of deviation from their signature nu metal sound. Minutes to Midnight takes its title from the Doomsday Clock. The album debuted at number one in the United States and in 15 other countries, including the United Kingdom and Canada. In the United States, the album had the biggest first week sales of 2007 at the time, with 625,000 albums sold, going on to be certified double platinum in the United States, New Zealand, Italy, Ireland, and Australia and certified platinum in Canada, France, Switzerland and in the UK. 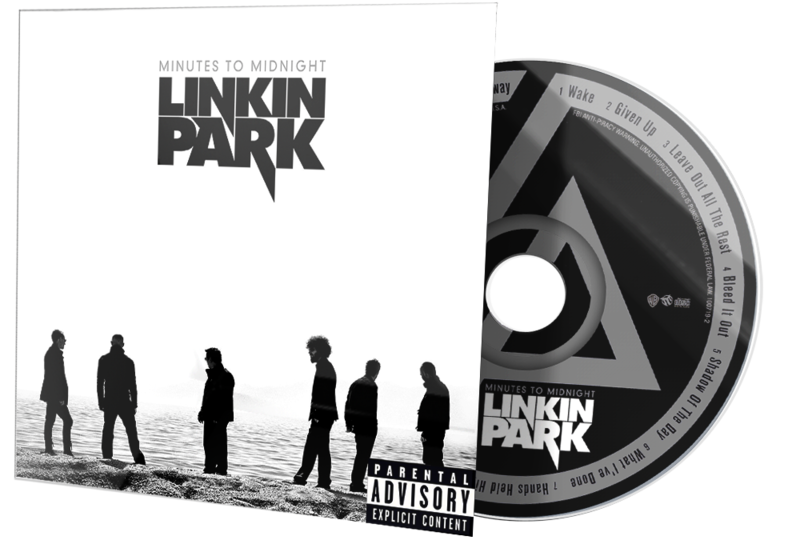 Despite its commercial success, Minutes to Midnight received mixed reviews from critics. Rolling Stone magazine named it the twenty-fifth best album of 2007. It was ranked number 154 on Billboard's Hot 200 Albums of the Decade. I’m a big fan of Linkin Park’s mix of pop, rap and metal. But they are struggling to live up to the brilliance of their first album, the multi million selling Hybrid Theory. Minutes To Midnight their third album, took 14 months to write and record: an ominous sign. If the sleeve photo is any indication, half the band have grown beards while working on it. The opening song “Given Up” is great: twisted, moshing, rousing punk with lots of f-words. But the rest of the album features too many bitter-sweet mood pieces like “Leave Out All The Rest” and “Shadow Of The Day”. These are impeccably crafted, but lack killer choruses, and stay rooted to the ground despite all their efforts to take wing. The current single “What I’ve Done” feels like a thin rewrite of “Numb”, the sound of a band alarmingly trapped in its’ own formula. The best tracks come when Linkin Park take risks. “Bleed It Out” is exciting quick fire rap with lots of handclaps. And when they move beyond adolescent finger pointing and start to get really angry the results are really successful. “Hands Held High” is a moving anti-Iraq war rap set to an ironic backdrop of church organ and military snare drum. The churning rock riffs of “No More Sorrows” may not be particularly original but it attacks warmongers in a thoroughly entertaining and exciting way. The album closer “Little Things Give You Way” adds a bitter, clever lyric inspired by a visit to New Orleans after Hurricane Katrina, to a soaring and successful piece of stadium rock. This is a patchy album. Linkin Park need to get some fire in their bellies if they are to keep up to their own high standards.